Peluso Construction, Inc. brings honesty, dedication and experience to every project and client relationship. 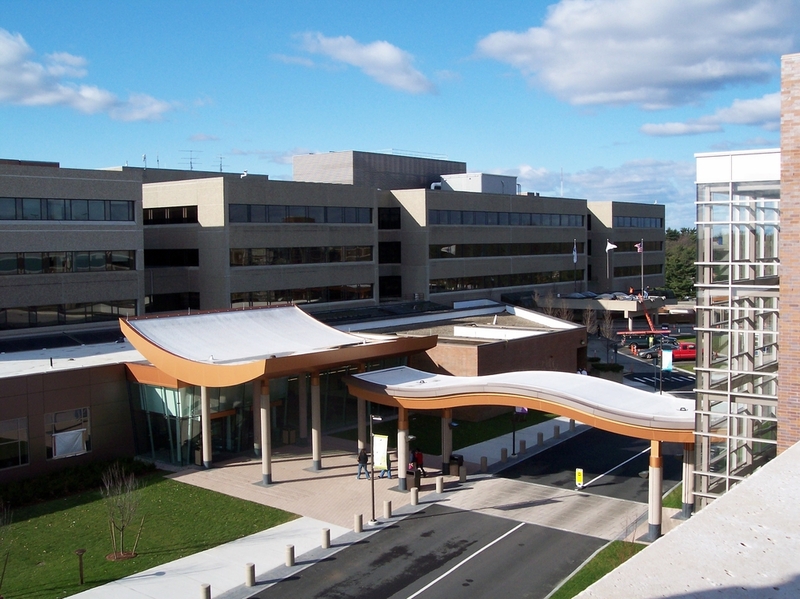 Peluso Construction is a commercial contracting company specializing in healthcare and biotech projects. Founded and managed by Michael Peluso since its inception in 1985, Peluso Construction has successfully completed projects ranging from linear accelerators to biotech, manufacturing clean rooms, MRI’s and data processing facilities. We are proud to count among our clients some of the premier service providers in the region. Our long-standing relationships with top design professionals and quality sub-contractors allow us to excel, whether it’s on a competitive bid project or design-build. Peluso Construction manages all phases of the construction project, allowing our clients to keep their focus on their business. Peluso Construction Inc. offers a wide range of services from general contracting, project management, design/build and additions/renovations. For more specialized projects we have over 25 years of experience in medical sensitive areas, manufacturing clean rooms and data processing centers and more. If you have a specialized project or an inquiry about or full range of experience, please contact us today. Exceptional service across New England Since 1985. Peluso Construction has a wide range of services, spanning jobs in Massachusetts, New Hampshire and Rhode Island. We are not limited in our reach.